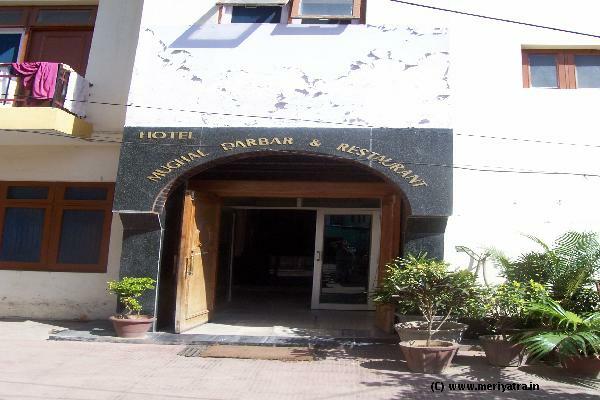 Hotel Mugal Darbar & Restaurant Pvt. 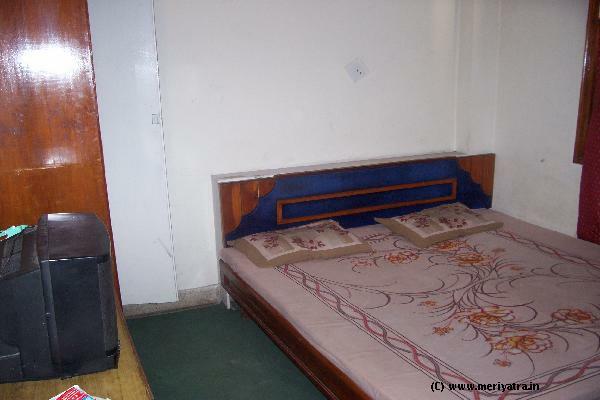 Ltd.
India hotels > Jammu and Kashmir hotels > Jammu hotels > Hotel Mugal Darbar & Restaurant Pvt. Ltd. 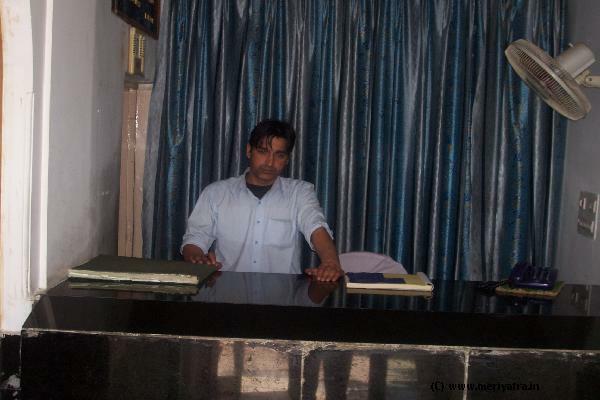 The Jammu hotel has four floors and twenty-eight rooms . 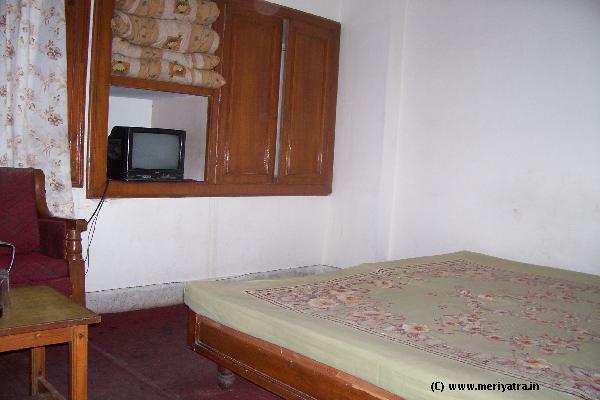 All rooms are well furnished. 24 hours hot and cold water available. Generator also available. Please note that this hotel will charge Rs.50 for extra person. 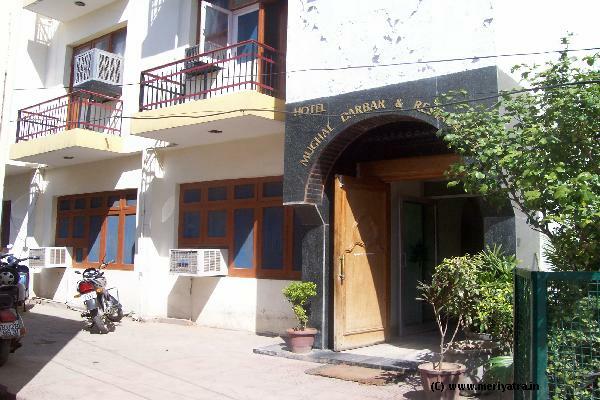 Nearby restaurant to this Jammu hotel are K.C Plaza. 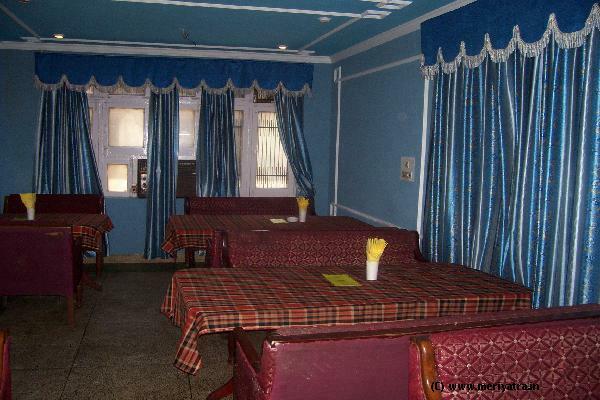 This Jammu hotel has its own restaurant which serves all variety of Kishmiri Wazwan. If the booking is cancelled 30 days before date of arrival, 50% of amount will be refunded.No refunds will be given for no-show cases.